Where can I buy ShoeFly? 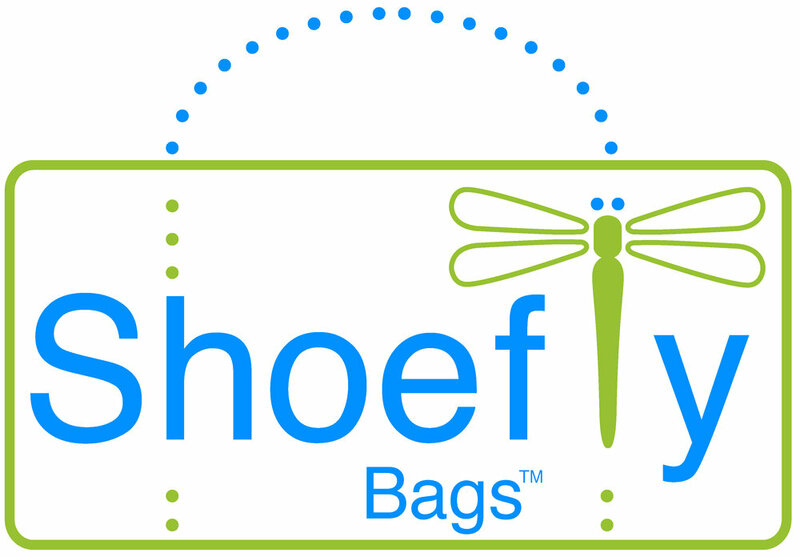 ShoeFlyBags are currently sold on our website, at online retailers and retail boutiques. Buy ShoeFlyBags by clicking here. We accept Visa, MasterCard, Discover, American Express. We charge $6.95 for shipments within the U.S. Additional charges apply for orders larger than 6 bags. See shipping calculator at checkout, which will estimate shipping price before purchase. We never disclose your personal information for any purpose beyond processing your order and shipping the product to you. If you sign up for discounts, your email address is used solely for that purpose. When will I receive my ShoeFlyBag? ShoeFlyBags are shipped by USPS priority mail. You can expect to receive your ShoeFlyBags within about 3 business days. International shipments are sent by USPS Priority Mail International. Charges vary depending on destination. If you require special shipping accommodations, contact us. If you are not 100% satisfied with your ShoeFlyBag, you may exchange it or return for a refund within 30 days of the date of purchase. Shipping fees are not refundable. Refund credits are issued using only the original form of payment. Credits appear on credit card statements within two billing cycles. Returns accepted for purchases made online at shoeflybags.com. Purchases from other retail locations or online sites may be returned only to the purchasing entity.